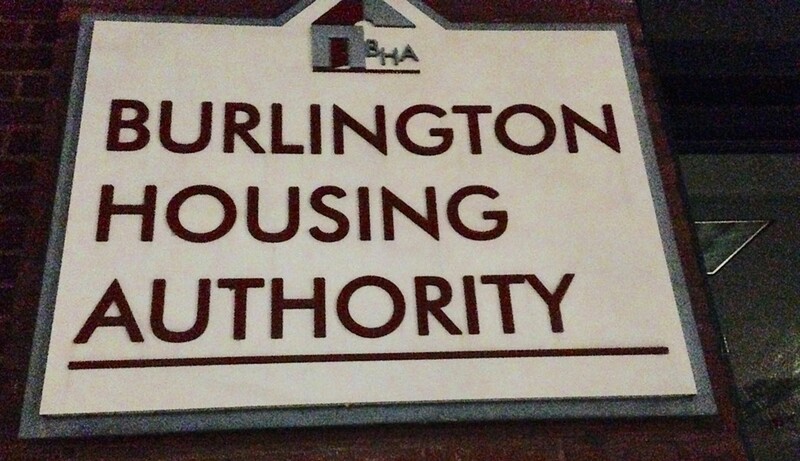 The Burlington Housing Authority director has been placed on paid leave six months after he started. Craig Zumbrun has been off the job since sometime in October. He moved to Vermont from Pennsylvania to run the public housing agency beginning in April. BHA board chair Mike Knauer told Seven Days that the board and Zumbrun “are working on a mutually agreeable separation agreement.” Knauer would not explain why Zumbrun is on leave. Zumbrun did not immediately respond Tuesday to a message seeking comment. The turnover affects one of the region’s largest players in affordable housing. BHA manages 600 apartments, including Decker Towers and Franklin Square in Burlington. It also allocates 1,800 rental vouchers under the federally funded Section 8 program. Chris Barrett, the BHA’s longtime director of property maintenance, and Allyson Laackman will serve as acting codirectors of the Authority, the BHA said in a news release. Laackman is a veteran in the field of finance who served in the Obama administration from 2008 to 2012. She worked as an executive at the Museum of Science and Industry in Chicago before moving to Vermont. She is married to Champlain College president Donald Laackman, who took the job in 2014. 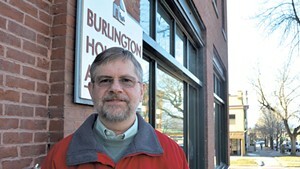 Barrett has worked at Burlington House Authority for 23 years and helped oversee property acquisitions and improvements, as well as implementation of a new computer system at the agency. The board will conduct a national search to fill the job. It conducted a similar search to find Zumbrun, who ran the York Housing Authority in Pennsylvania before taking the Burlington post. Zumbrun earned $63,462 in salary, along with a $5,000 signing bonus, between April and December 1, according to information the BHA provided in response to a public records request from Seven Days. His predecessor, longtime BHA director Paul Dettman, earned $98,000 in his last full year on the job in 2015. Dettman, who retired earlier this year, earned $50,000 in 2016. Burlington Mayor Miro Weinberger is authorized to appoint members to the five-member BHA board, but the BHA is not a branch of city government. Instead, a majority of its funding comes from the U.S. Department of Housing and Urban Development. Weinberger on Tuesday declined to comment on the leadership shake-up. “That’s a personnel matter of an organization that’s not a city department,” he said.